Canada's prisoner service is considering opening overdose prevention sites and the correctional officers' union says one has been proposed for the institution in Drumheller, Alta. Canada's prisoner service is considering opening overdose prevention sites as it expands a needle-exchange program that is now offered at a fifth institution for offenders who inject smuggled drugs. In a statement, the Correctional Service of Canada says it "is in the early stages of exploring overdose prevention sites as another harm-reduction measure option for inmates." "At the very least, let's start opening up (the sites) so we can get away from the needle-in-the-cell thing," he said, adding supervised drug use would involve health-care professionals at a particular area in a prison instead of guards having to deal with inmates injecting smuggled drugs in their cells. He said the needle-exchange program, which began last year, should be scrapped because nurses and doctors aren't available at most institutions after 4 p.m. in case inmates overdose so sites dedicated to prevention make more sense, as long as they are adequately staffed. "So far, the government hasn't agreed to giving us 24-hour-a-day health care," he said. "They want us to stop drugs from coming in and yet they're handing them a needle and saying go ahead and use drugs if you want to." 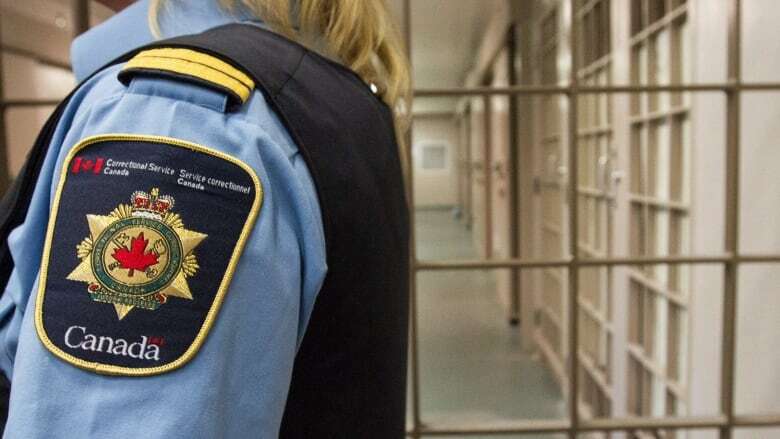 The correctional service said there was only one incident when an offender did not follow proper procedure and the person was "reassessed and counselled," though it declined to provide details. "Inmates who participate in the (program) are required to keep their needle kit safely stored in their cells," it said, adding a lost kit or one with unaccounted-for items as well as unauthorized use of equipment could result in an inmate being disciplined. "I shared, many, many times, syringes that other people used. I watched guys in there share needles in a group of five or six and sit around using the same syringe, going around in a circle," he said from Halifax, where he is completing a social services program while serving as a national board member for the Seventh Step Society, which provides peer support for ex-offenders. Chu said the correctional service's needle-exchange program is "fundamentally flawed" because it provides inadequate access and the application process is onerous, requiring multiple levels of approval. "You can be denied access for what they perceive as some incompatibility with the program that's not related to health," she said. "It's a health-care program at its very root and it's being framed as a security issue that's being prioritized over health and that's not something you see in the community."